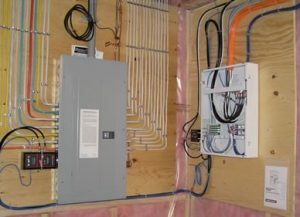 Trust our master electricians to handle any job big or small. If you need a ceiling fan installed, a fuse box repaired, or your entire home completely rewired for the latest smart home upgrades, our licensed, bonded, and insured technicians can be trusted for all electrical services. 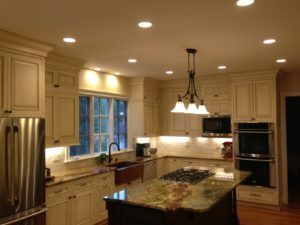 Call the professionals at On The Level Contracting in Chantilly, VA today! You can ask our team to upgrade your existing electrical panel with more circuit breakers for improved performance. From electrical repairs to various plumbing repairs, trust us to take care of everything! Expect great and genuine service from our local, family owned and operated business.